Just complete this form. Click on Submit when ready to send. 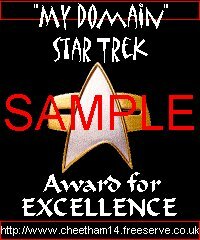 If you win, we'll get back to you within a few weeks and you agree to link the award image back to this site. Why should your site get an award?